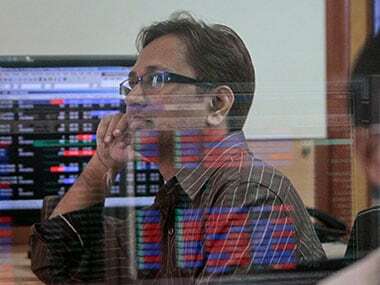 In morning session, Bharti Airtel was the biggest loser in the Sensex pack, cracking nearly 4 percent, on reports that Moody's downgraded the company's rating by one notch to Ba1 from Baa3, marking the first time an international rating agency has downgraded the stock. 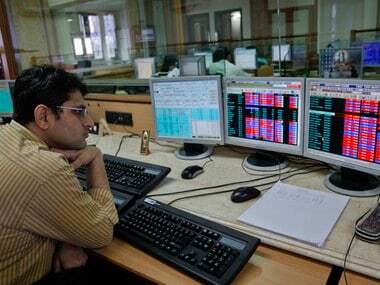 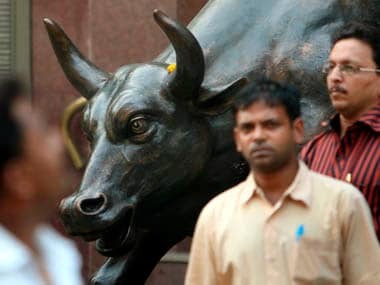 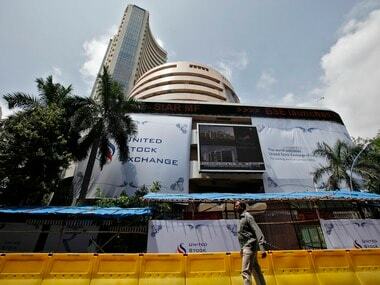 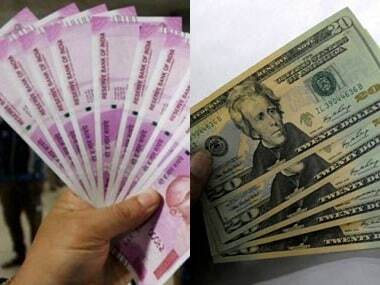 After the markets opened, Sensex dropped over 100 points in early trade. 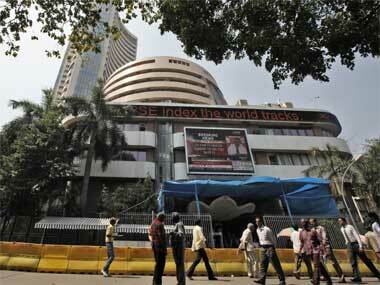 Later, the index turned range-bound, and was trading 21.49 points, or 0.06 percent, lower at 35,635.21.